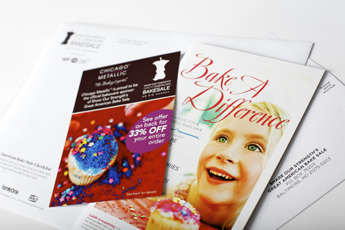 One of the most important processes is making sure that your marketing materials are available when you need them. It is here that we focus on the availability of your inventory. We have perfected the application of numerous resources to make this process as smooth and as easy as possible. 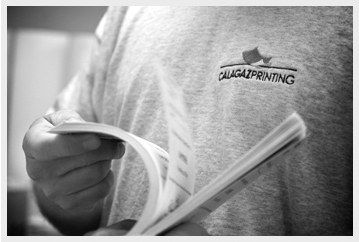 At Calagaz Printing we offer exceptional customer service with state-of-the art technology. In fact, as an industry leader, it’s no surprise that our technology innovations lead to increased speed, accuracy and efficiency for even the most complex projects. Penny Hatcher, Public Relations & Marketing Director, Southern Earth Sciences, Inc.